Young Justice is BACK BABAY! 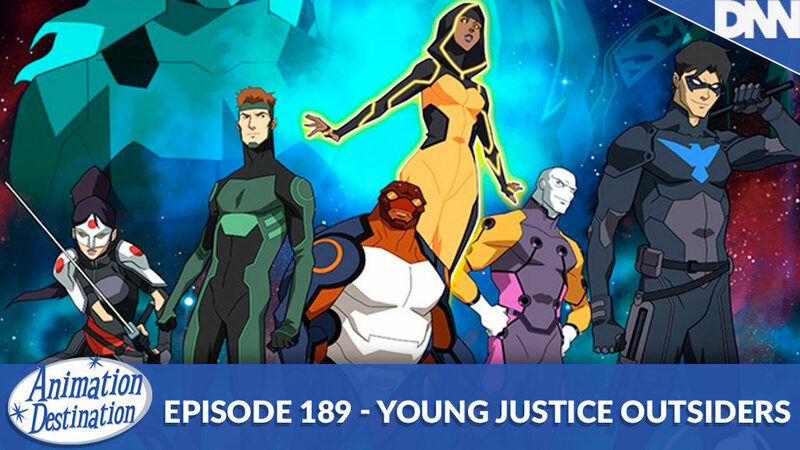 And we’re covering the DC Universe’s original season Young Justice: Outsiders Part 1! The first 13 episodes kicked off earlier this year and the rest will be out around the Summer. But for now come and listen to how much has changed, how much has stayed the same? Maybe nothing? Maybe all of it? Toon in now!